This entry was posted in hunting, interesting people, rifle, weapon and tagged 22LR, bolt action, child. Bookmark the permalink. 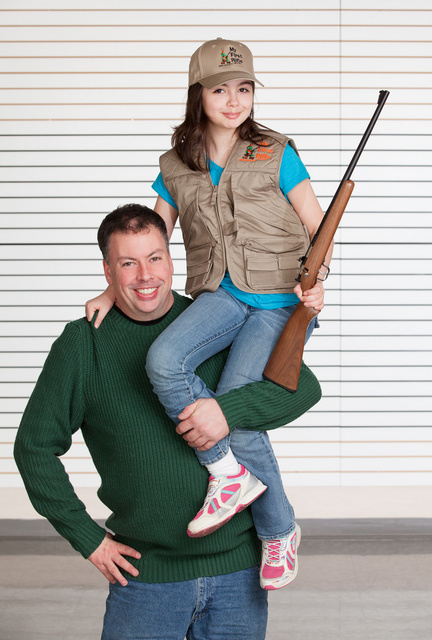 Love your family pictures of the sort of people who make wonderful ambassadors for shooting sports and the RKBA. Keep up the excellent work!